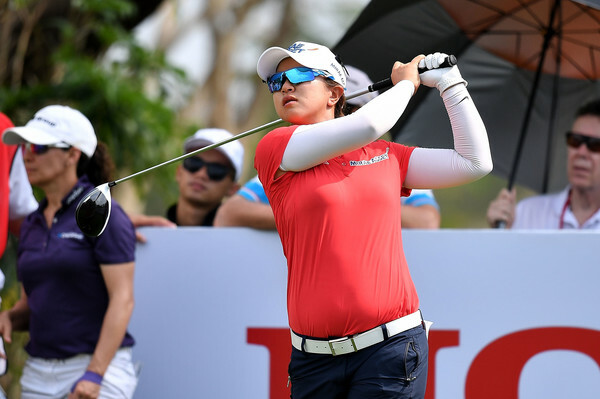 It was two years in the waiting for Amy Yang, but she finally claimed her first victory since winning the same title, at the Honda LPGA Thailand in 2015. 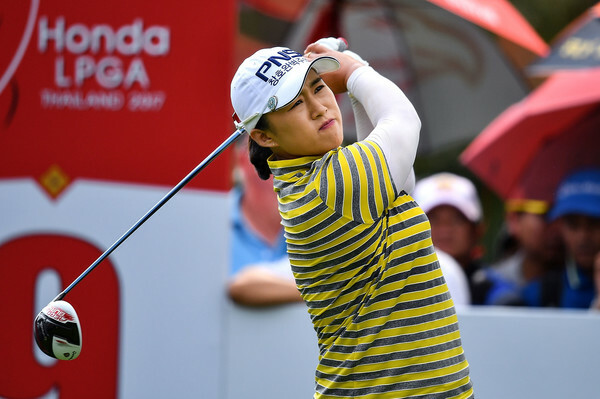 A wire to wire five stroke victory was a perfect way for Yang to end her drought. 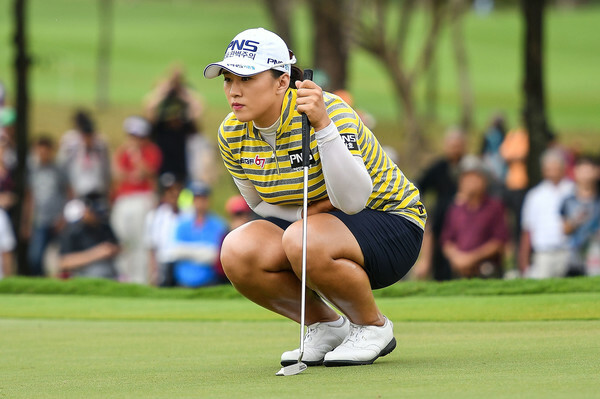 Having picked up seventeen top 10 finishes since her 2015 victory, Yang was certainly due a win for her consistent play. 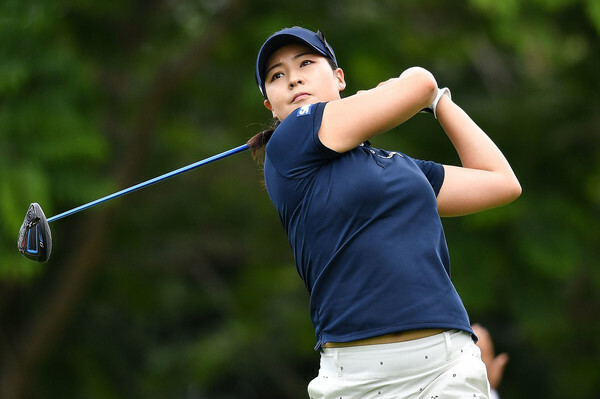 Heading into the final round, Yang had a comfortable five shot lead over her closest rival and fellow Korean, So Yeon Ryu, who looked to be the only realistic challenger. 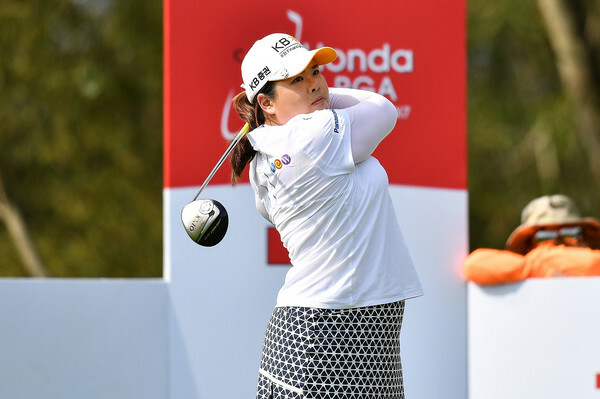 With no guarantees in golf, Yang knew that nothing could be taken for granted before she began her final round alongside Ryu and Thai player, Moriya Jutanugarn. To be fair, Yang looked very relaxed throughout the week, and this showed with her eventual emphatic victory by a very impressive five shots. She never lost more than a three shot lead throughout the final round. Fittingly, Yang ended the week with another birdie on the 72nd, to finish the week on a record breaking-22, resulting in the traditional water soaking from her fellow professionals. 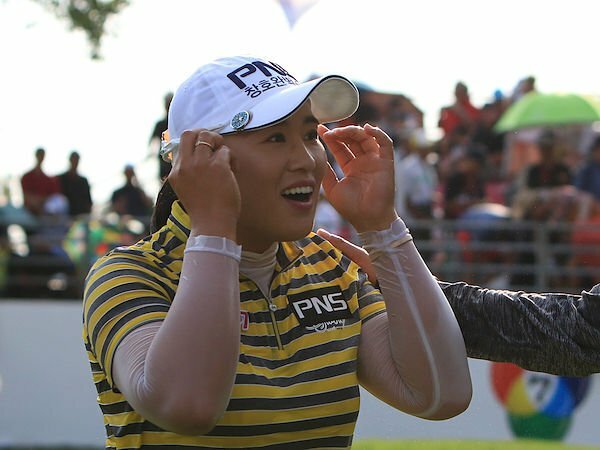 So Yeon Ryu was close to her best all week, which resulted in her 2nd place finish. Her final round 68, and an aggregrate score of -17, insured Ryu the runner up position behind the near invincible Yang. Ryu has now gone T-5th, T-3rd, 2nd, 2nd, in her last four tournaments, but has yet to win since the 2014 Canadian Womens Open. This will likely change soon if she can maintain her current form. Sei Young Kim, who was on top of the leaderboard at on stage on day one, made it a trifecta of Koreans at the top. Kim finished the week off with a final round 68, to finish two shots clear of the next best. In addition to the aforementioned, 2016 LPGA Rookie of the Year In Gee Chun finished the week in T-4th, after shooting rounds of 67 and 68 over the weekend. 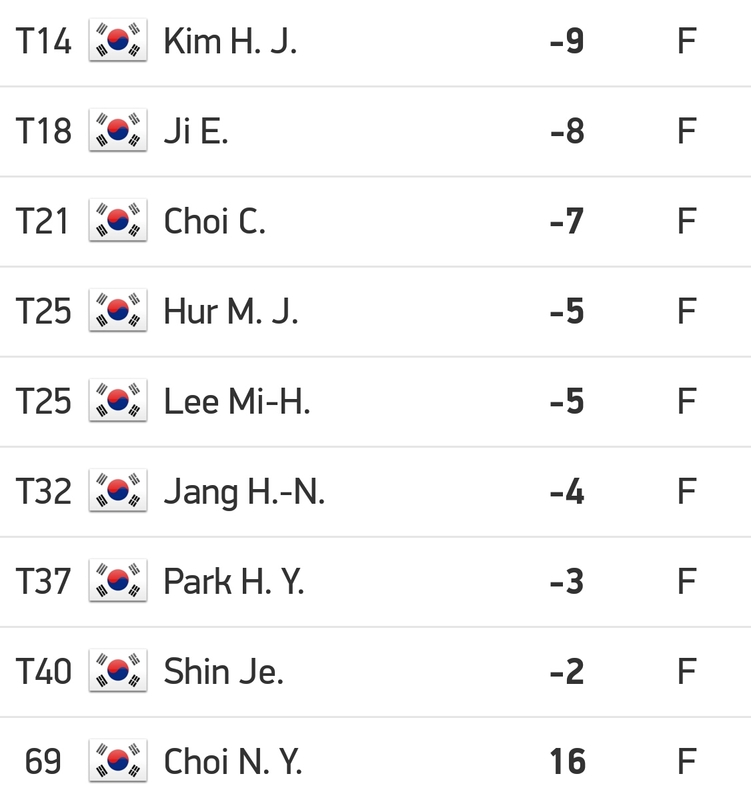 Mirim Lee finished two back from Chun on -11 and T-8th, making it five Koreans inside the top 10. 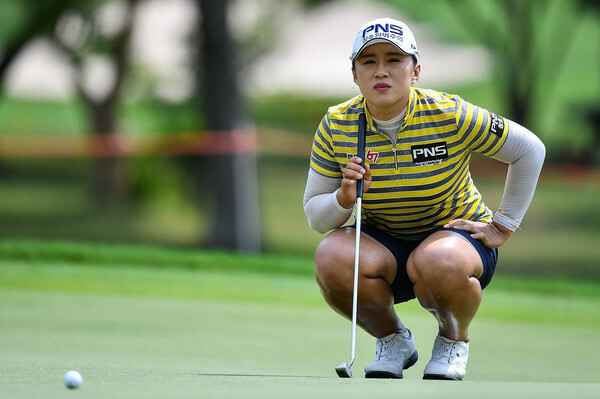 One noteable standout further down the leaderboard was undoubtedly Inbee Park, who will be very pleased with her return to competitive action for the first time in six months, when she won Olympic gold. 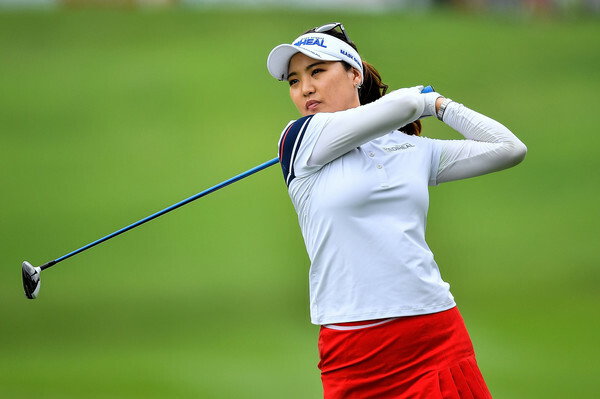 Park has her sights set on an injury free season just as much as getting back into the winners circle. She eventually finished the week on -5 and in T-25th. The rest of the Korean scores that are not mentioned are above ⬆👍⛳. 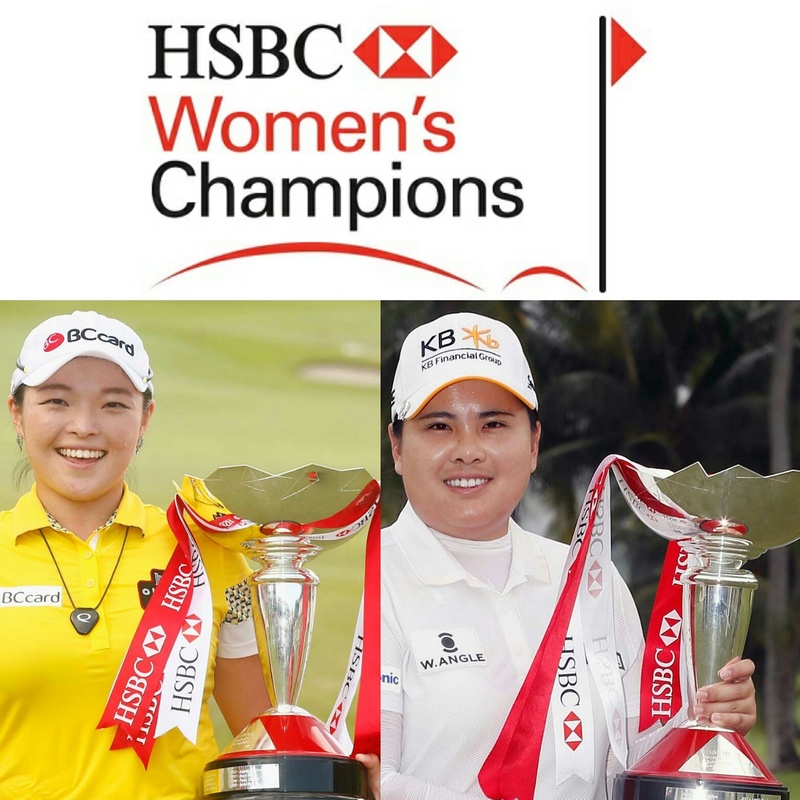 Next week, the LPGA travels to Singapore for the HSBC Womens Champions tournament. 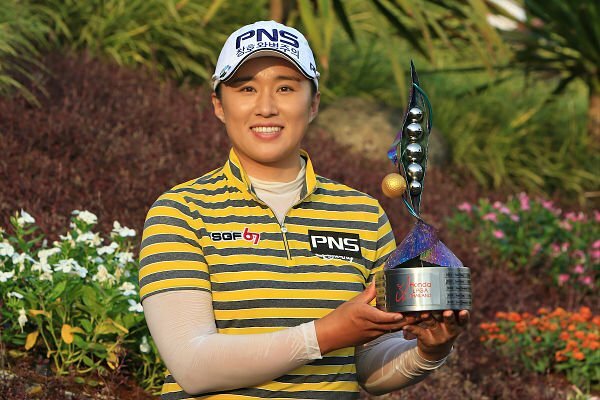 The defending champion is Ha Na Jang, while Inbee Park won there in 2015, and 2016 KLPGA number one, Sung Hyun Park, will make her full LPGA Tour debut! 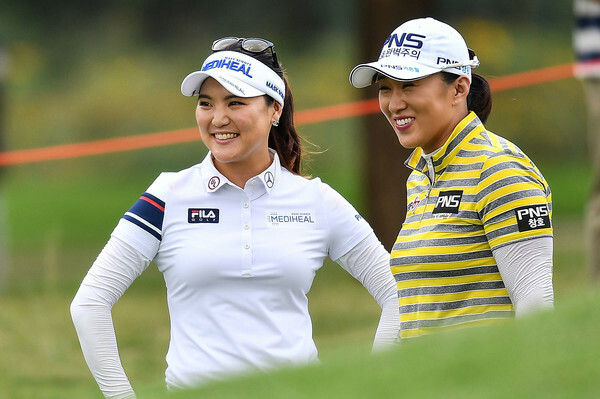 It should be another eventful and hopefully productive week for the Korean ladies.